Looking to chow down on some Tex-Mex fare? A new spot has you covered. The new arrival to the Heights, called Superica, is located at 1801 N. Shepherd Drive. The restaurant group has three other locations, but this is its first in Texas. It's located alongside the new La Lucha, which is also from Atlanta-based restaurateur Ford Fry. Superica has garnered rave reviews thus far, with a 4.5-star rating out of 10 reviews on Yelp. 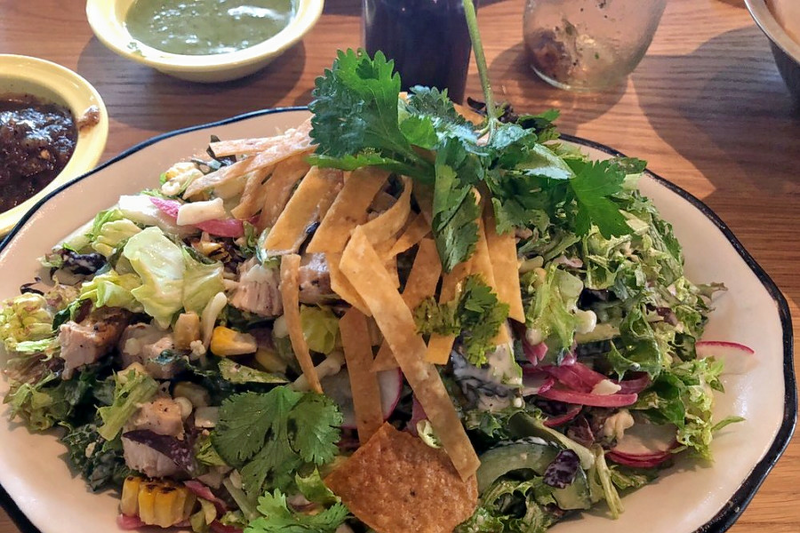 Karen T., who was among the first Yelpers to review the new spot on Sept. 22, wrote, "The chicken and beef fajitas were so tender and flavorful, their wood grill takes it to the next level. Cheese enchiladas were solid. Both the red and green salsas were magically delicious." Intrigued? Stop in to try it for yourself. Superica is open from 11 a.m.-2:30 p.m. and 5-10 p.m. on Monday-Thursday, 11 a.m.-2:30 p.m. and 5-11 p.m. on Friday, 10 a.m.-2:30 p.m. and 5-10 p.m. on Saturday, and 10 a.m.-2:30 p.m. on Sunday.